As JFM has grown its business over the years, the demand for an organisation that is multi skilled has increased. 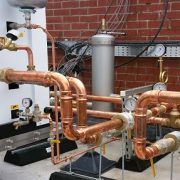 JFM have positioned ourselves, and equipped ourselves with engineers fully compliant and registered to allow us to design, install and maintain you heating systems. 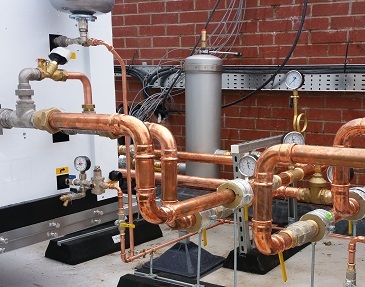 From hot air to central heating, from radiators to recirculation fans, from boilers to pipe work, JFM have the skill and manpower to meet and service your demands. We also provide a vast service within the plumbing industry, from standard toilet installations to large toilet and shower projects, we also involve ourselves in water filtering and purifying projects.